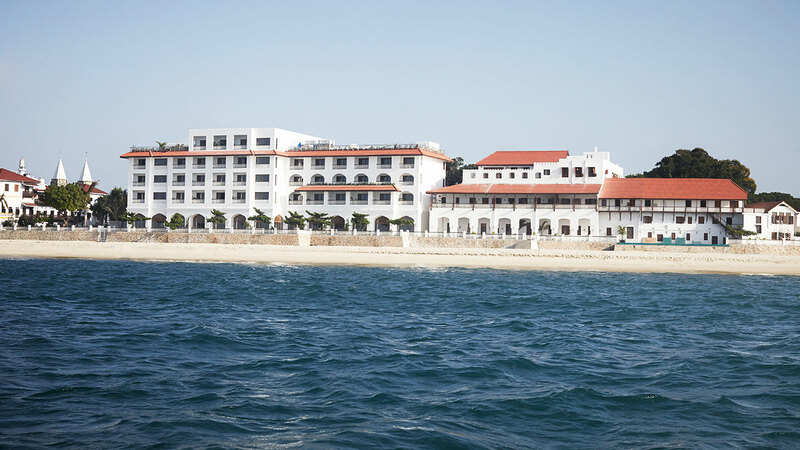 Brand new large scale hotel sitting on the waterfront in Stone Town. 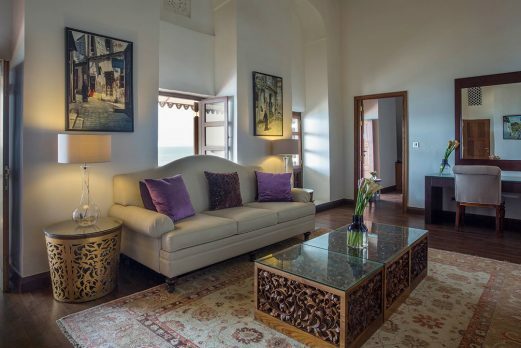 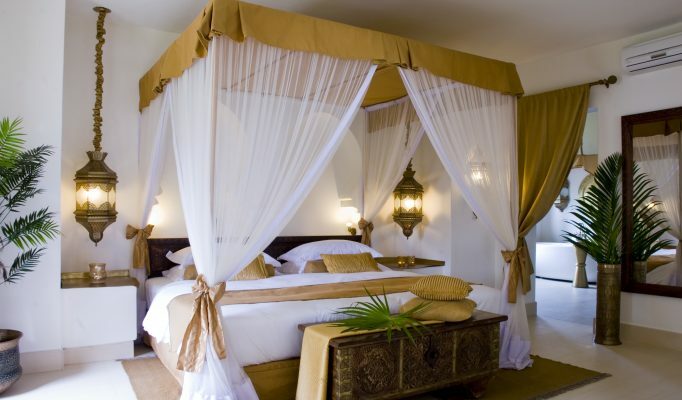 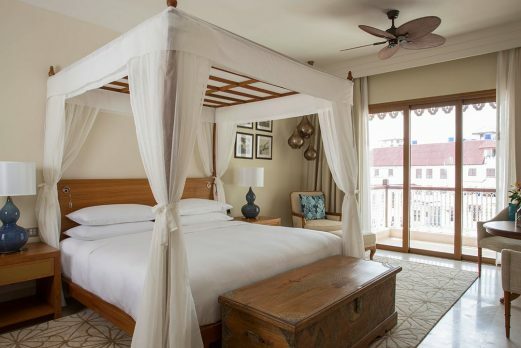 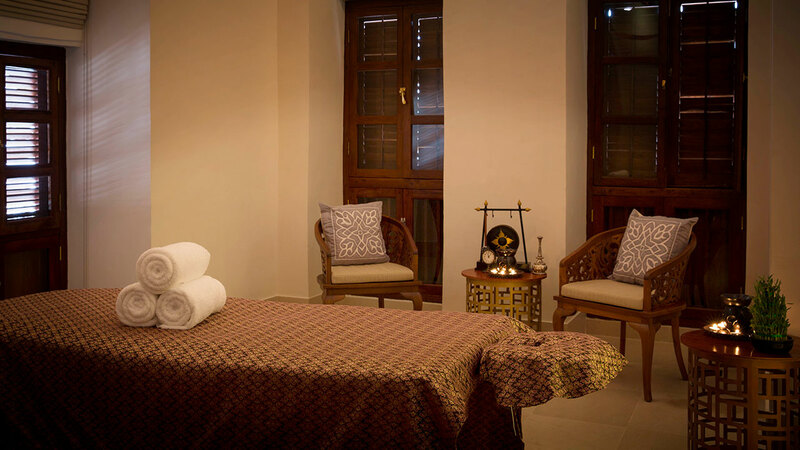 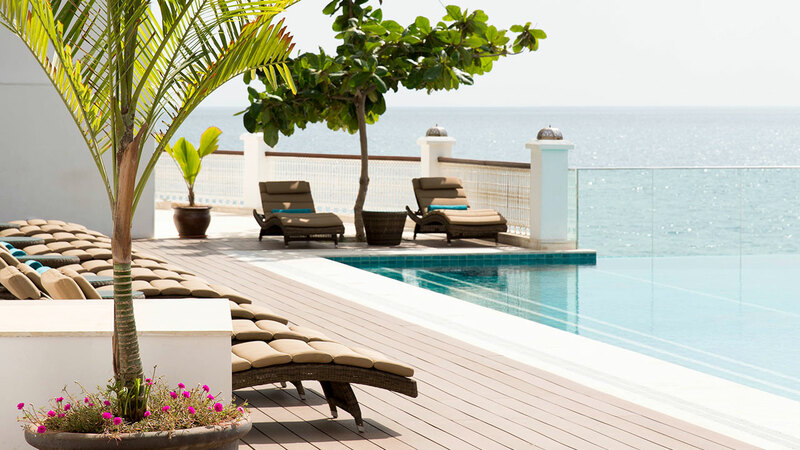 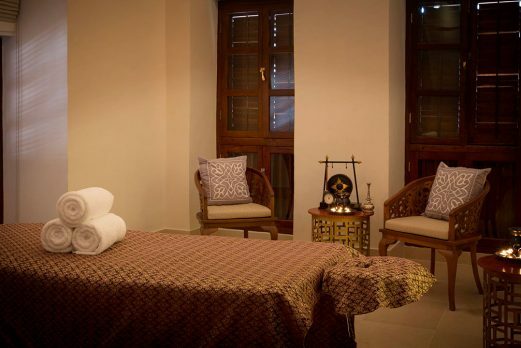 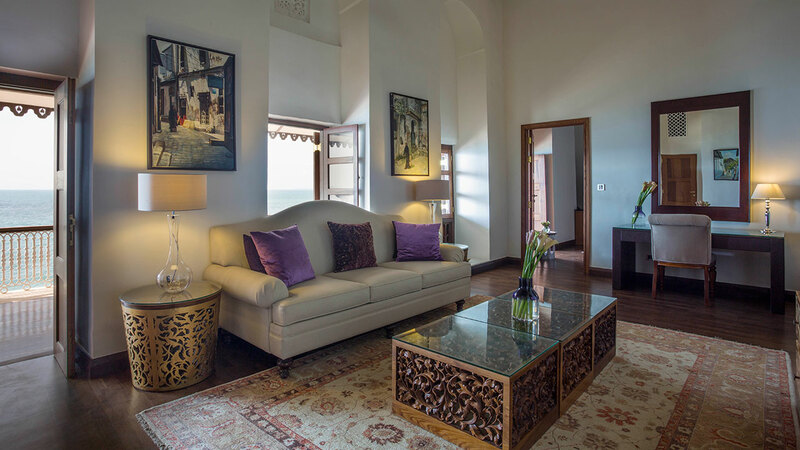 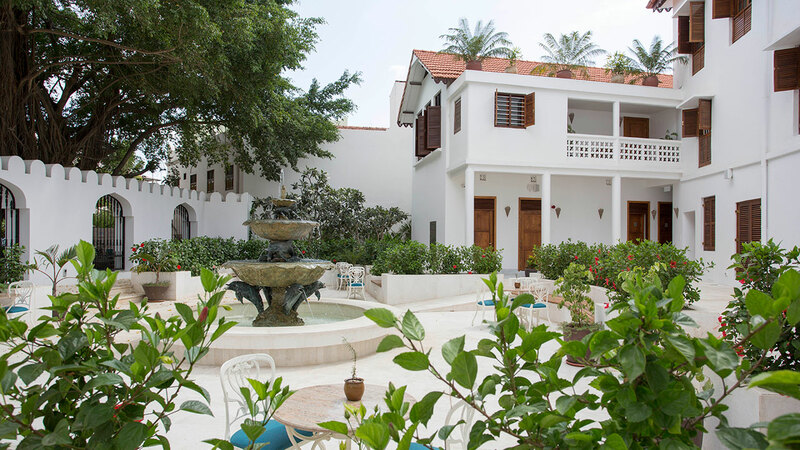 Very comfortable with excellent facilities and ideally placed for exploring the wonders of Stone Town. 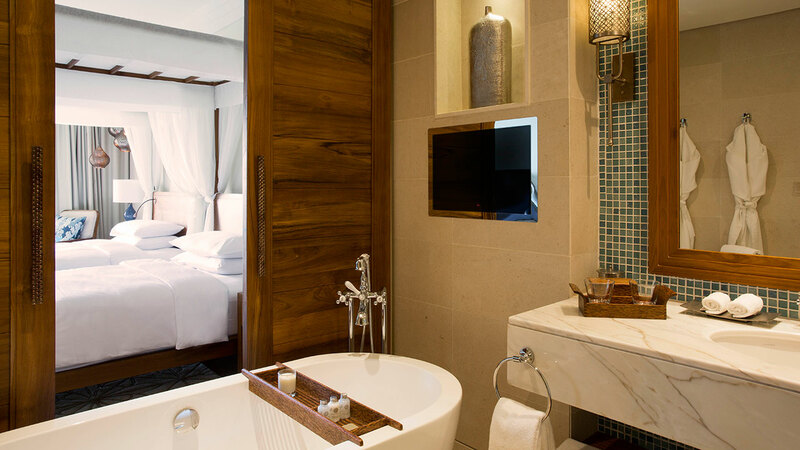 A new large scale establishment, adding a different style of hotel accommodation in this cultural capital. 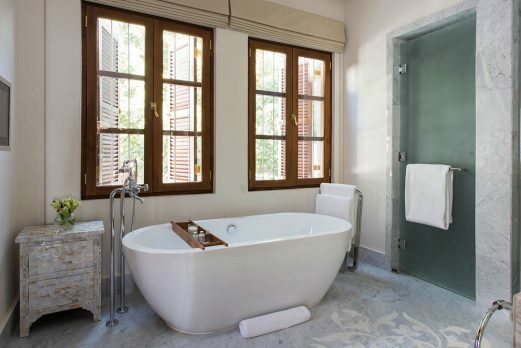 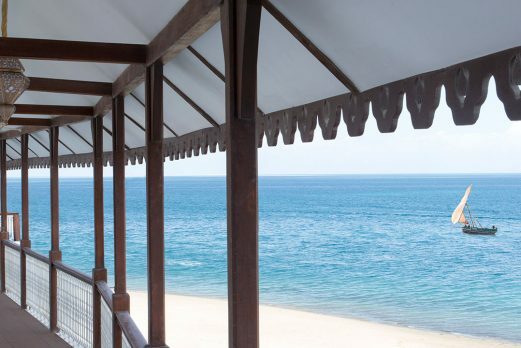 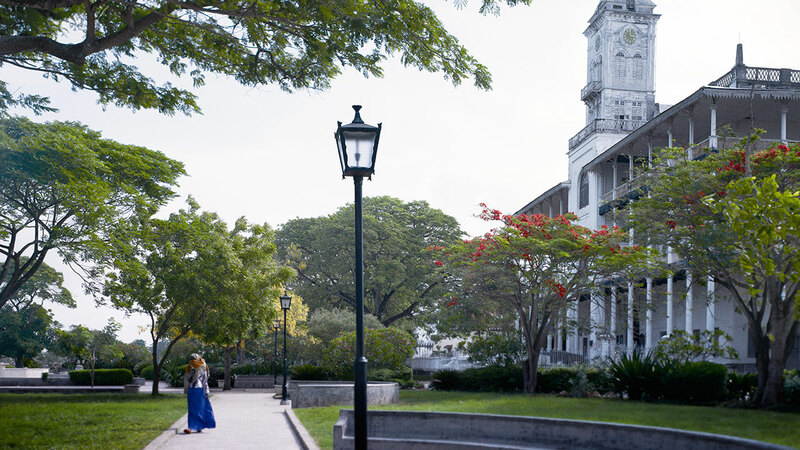 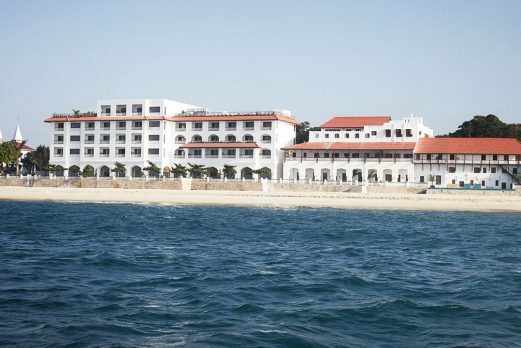 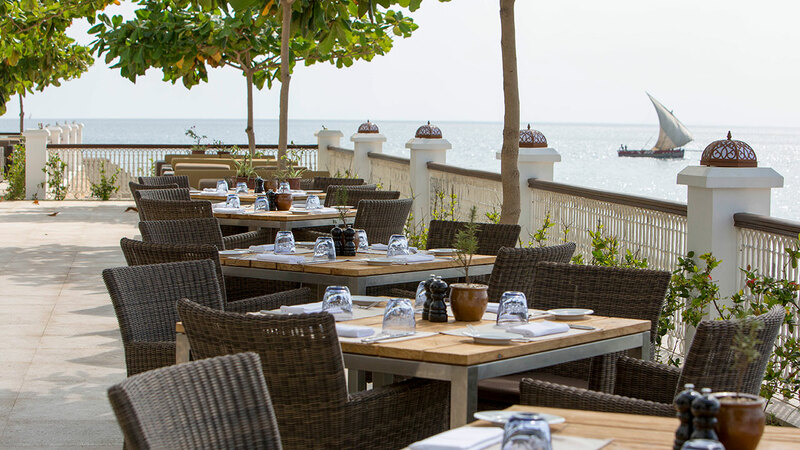 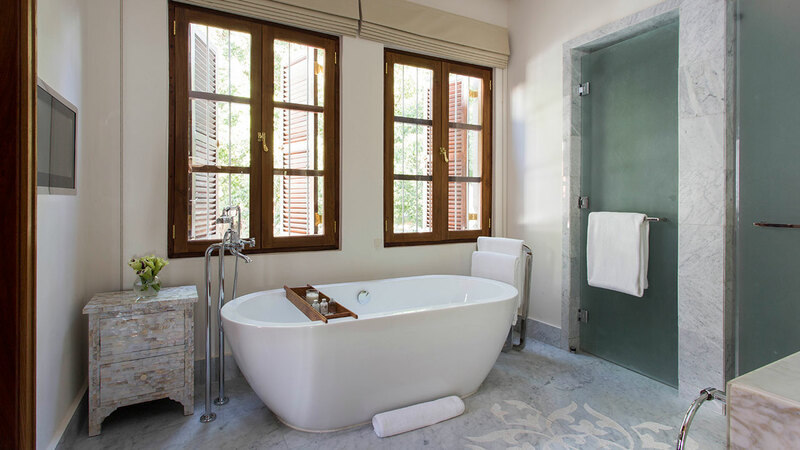 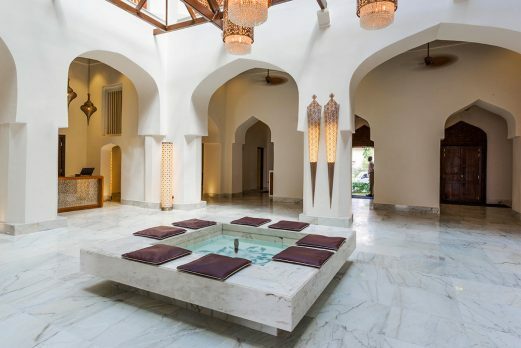 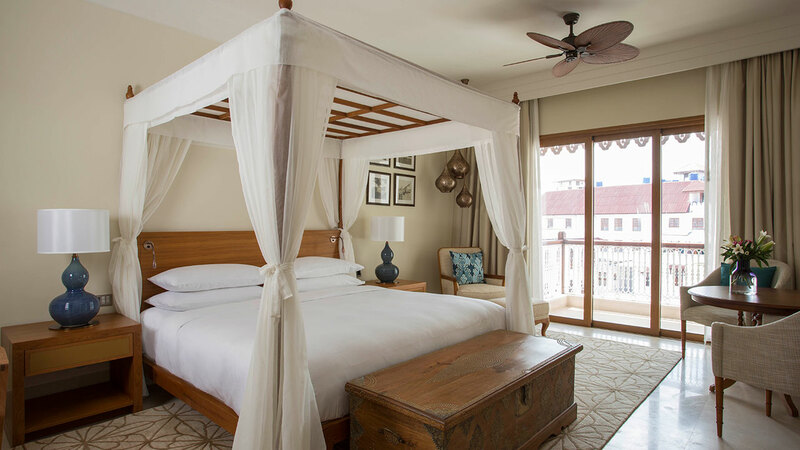 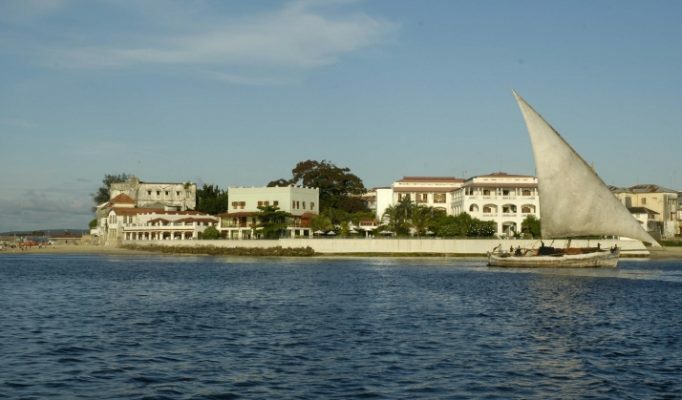 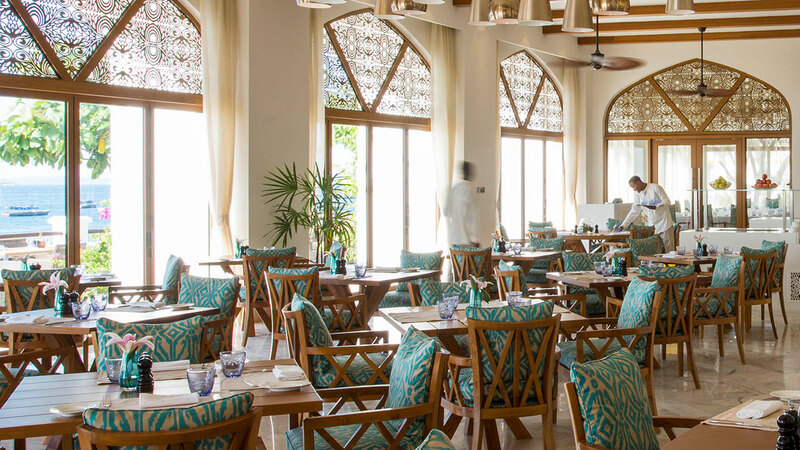 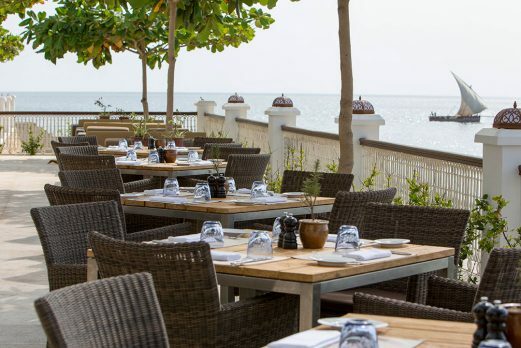 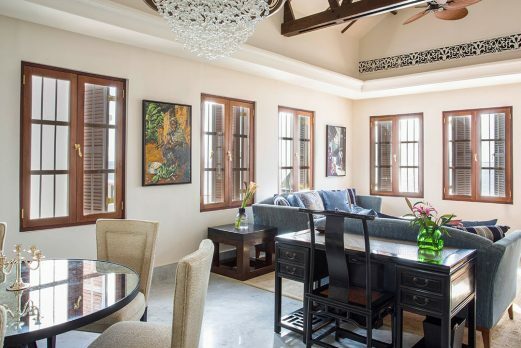 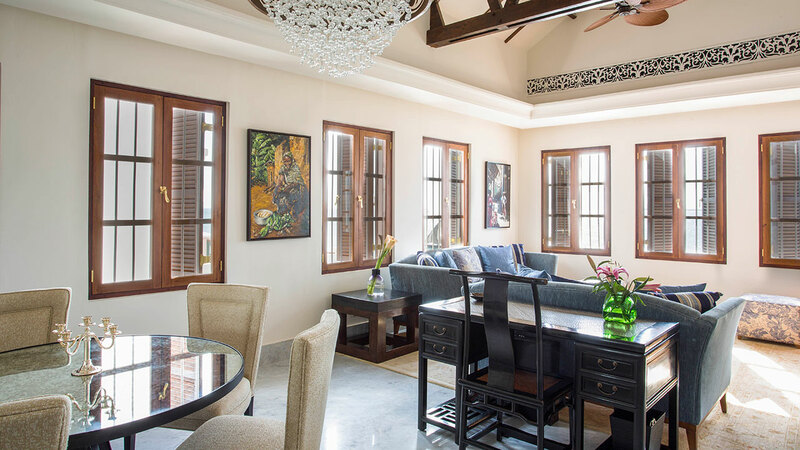 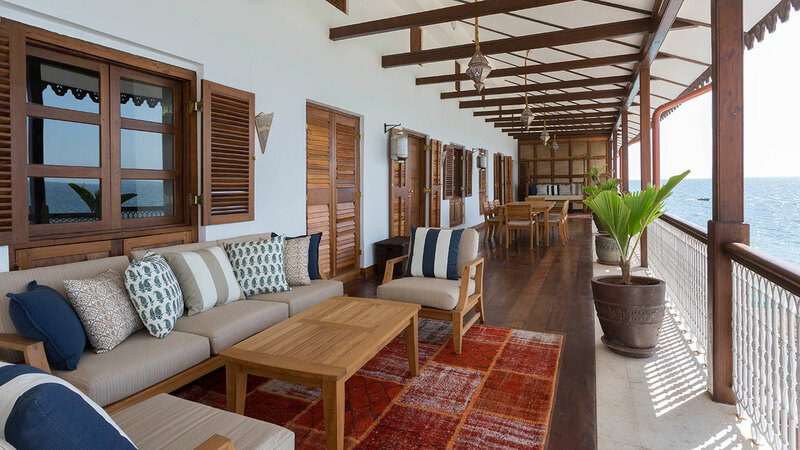 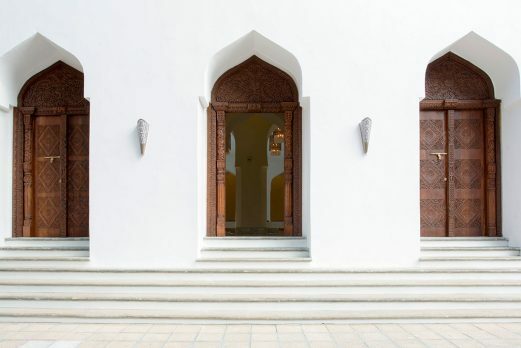 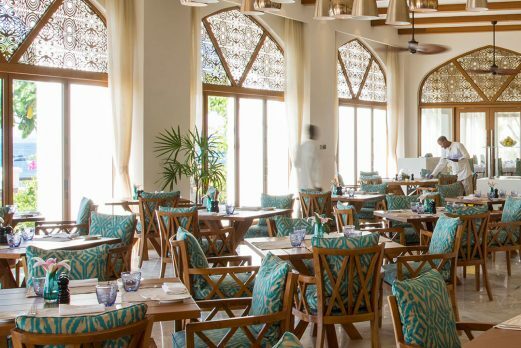 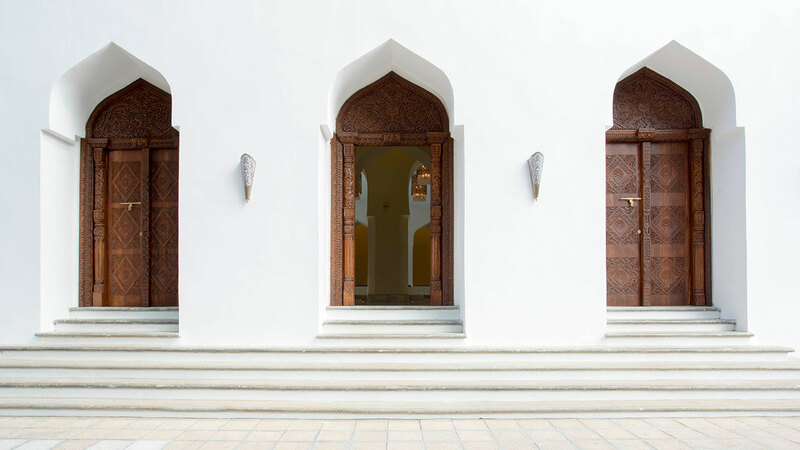 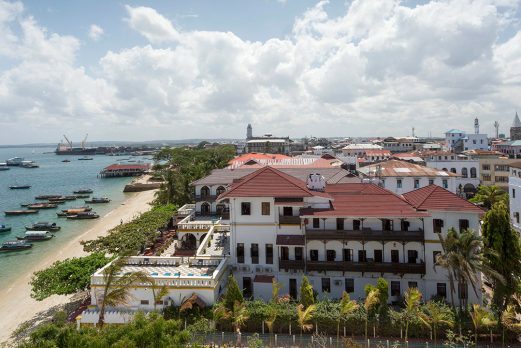 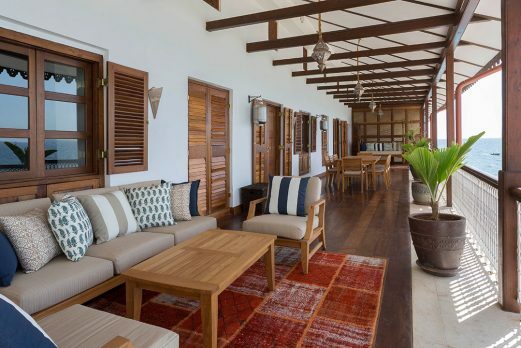 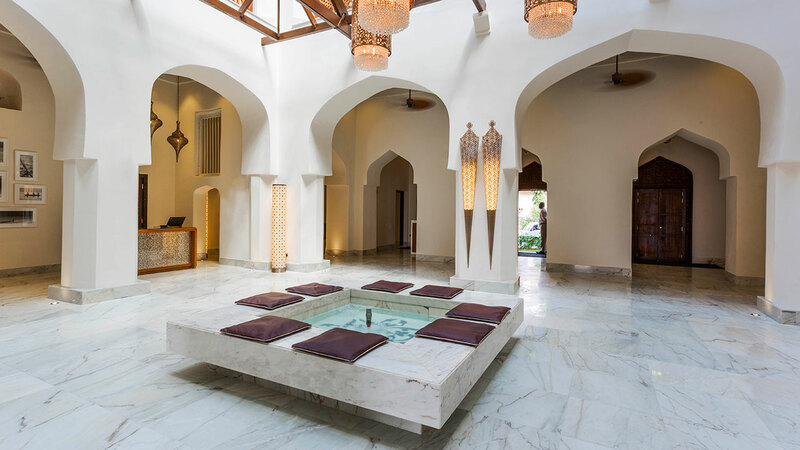 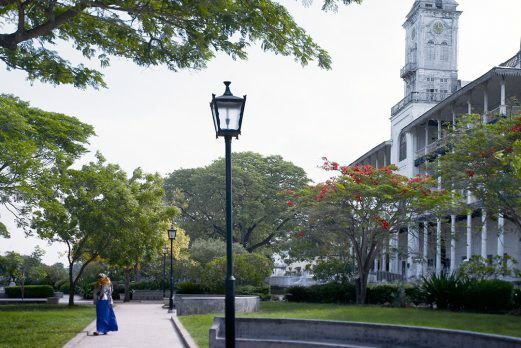 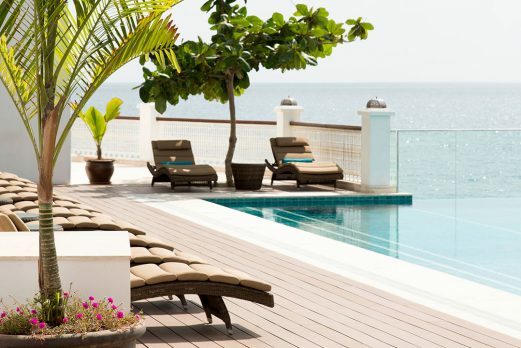 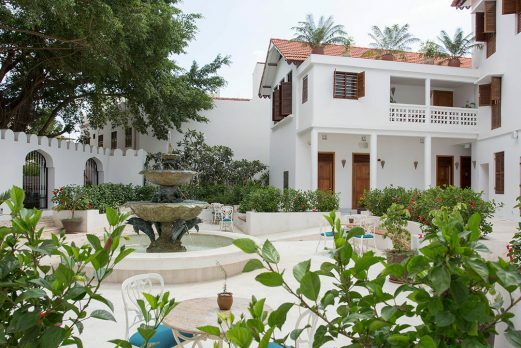 The hotel comprises of two main buildings, one a Zanzibari mansion, emanating elegant Swahili charm, the other more modern in style but both well placed on the beach front in Stone Town. 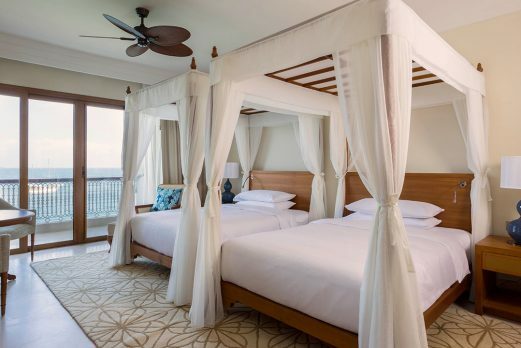 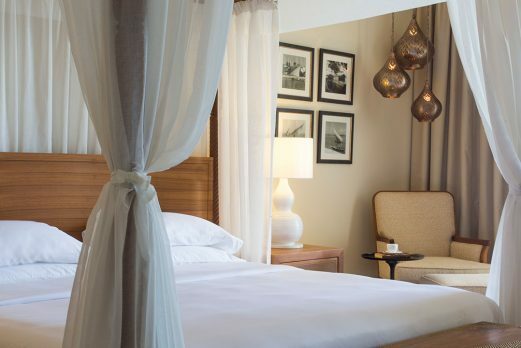 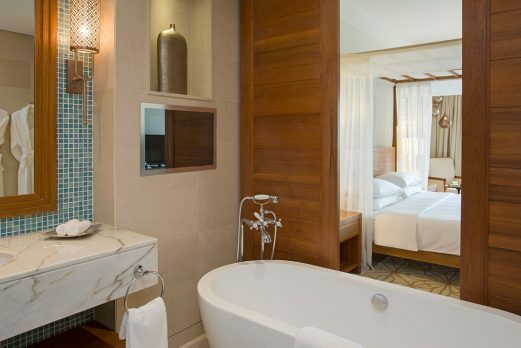 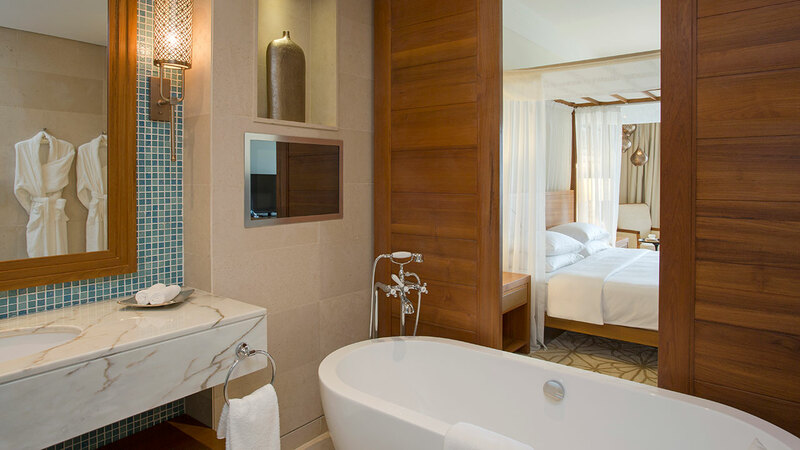 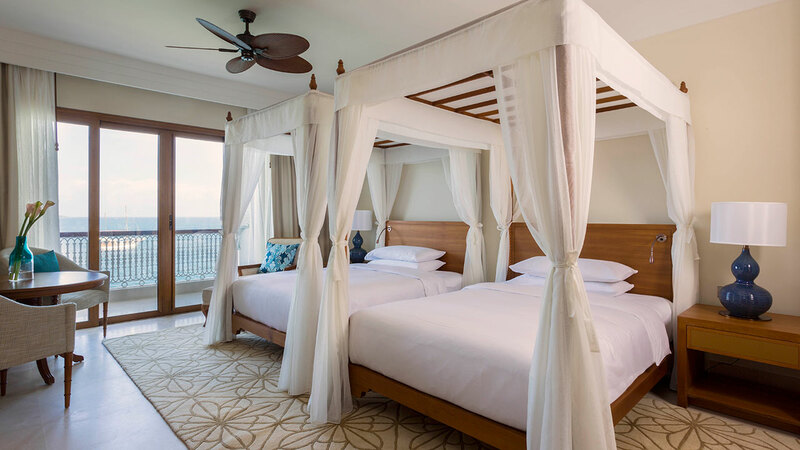 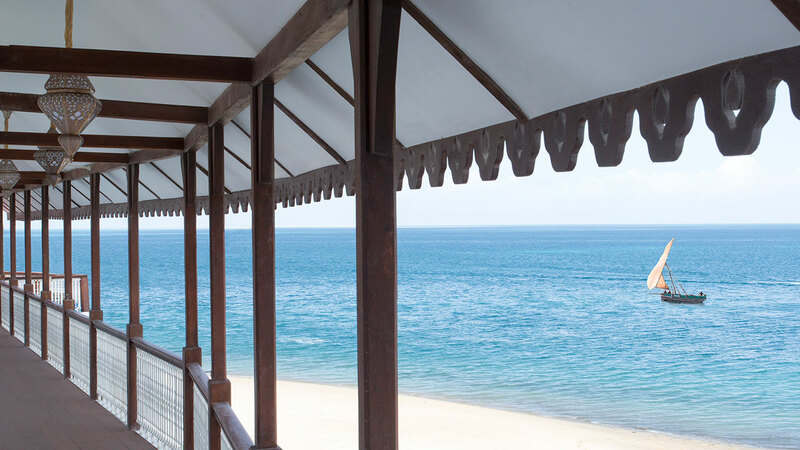 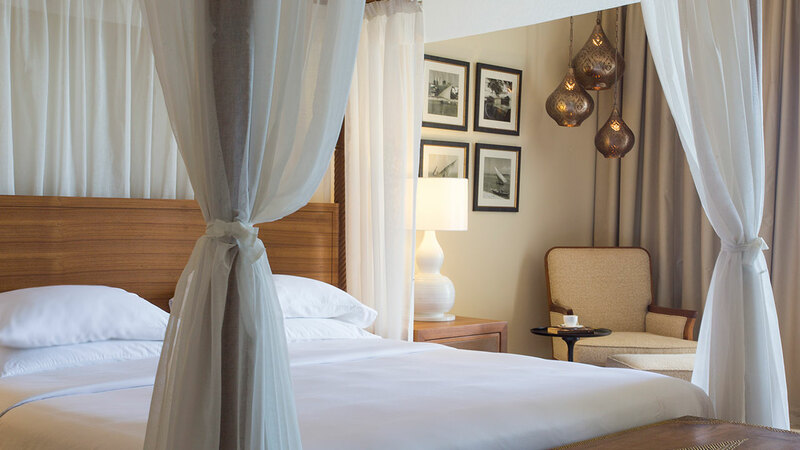 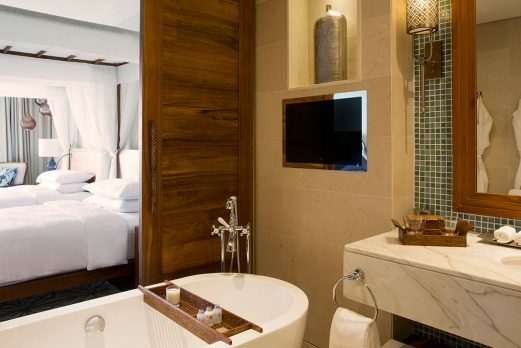 The hotel features 67 spacious guest rooms, of which 11 are suites, all with bathrooms ensuite and stunning ocean views. 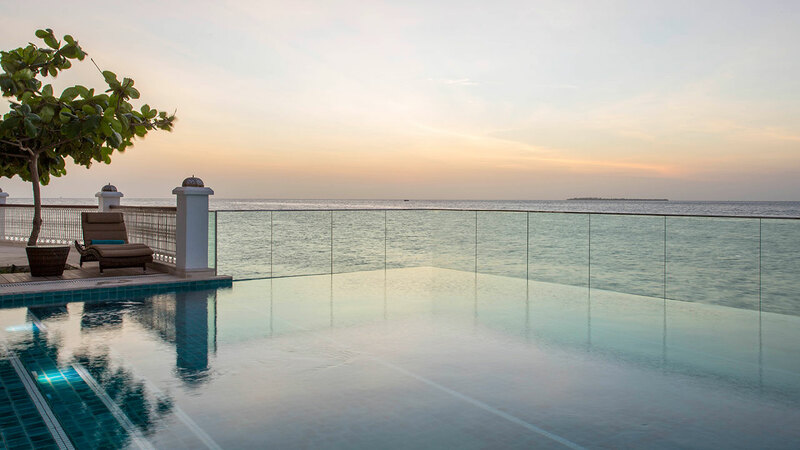 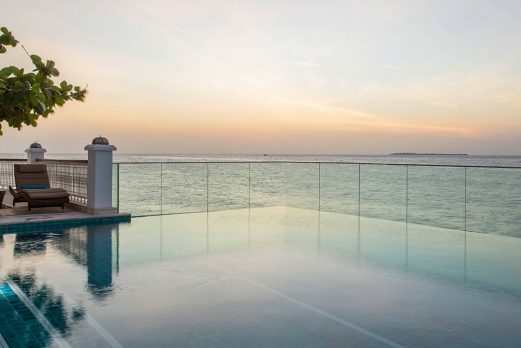 Guests can enjoy dining in the main dining room, relaxing on the terrace or by the beautiful infinity pool. 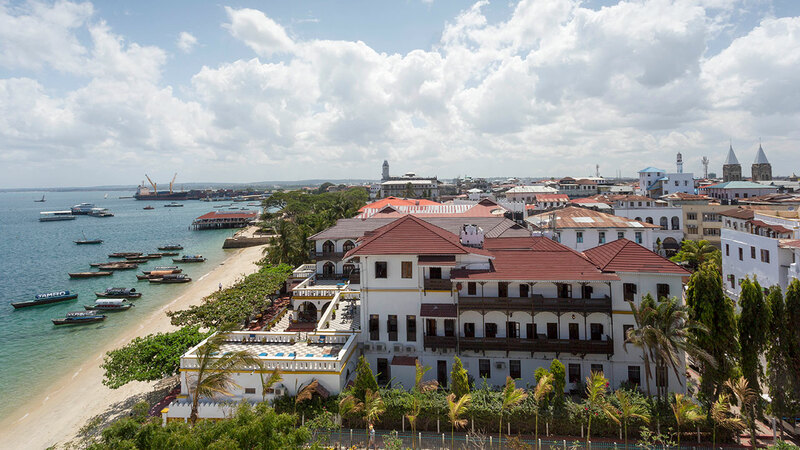 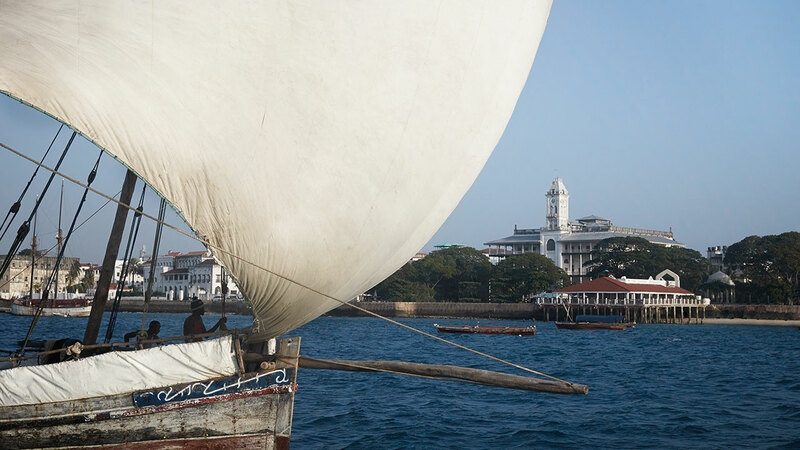 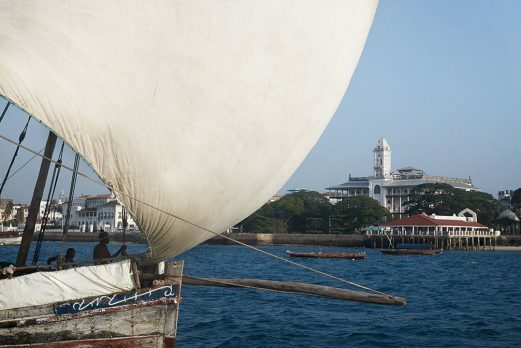 The hotel is well placed for exploring the streets of Stone Town, the markets and, of course, enjoying a sun downer or two.